Like the genre-blasting “kawaii metal” band itself, the new English manga detailing Babymetal’s origin story defies easy classification. 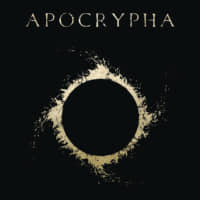 “Apocrypha: The Legend of Babymetal,” illustrated by G.M.B. Chomichuk and copublished by Sridhar Reddy, is not a typical manga narrative. The text offers a philosophical contemplation on humanity’s struggle between good and evil by elaborating on the fox mythology that frequently surfaces in the group’s sold-out heavy metal concerts. 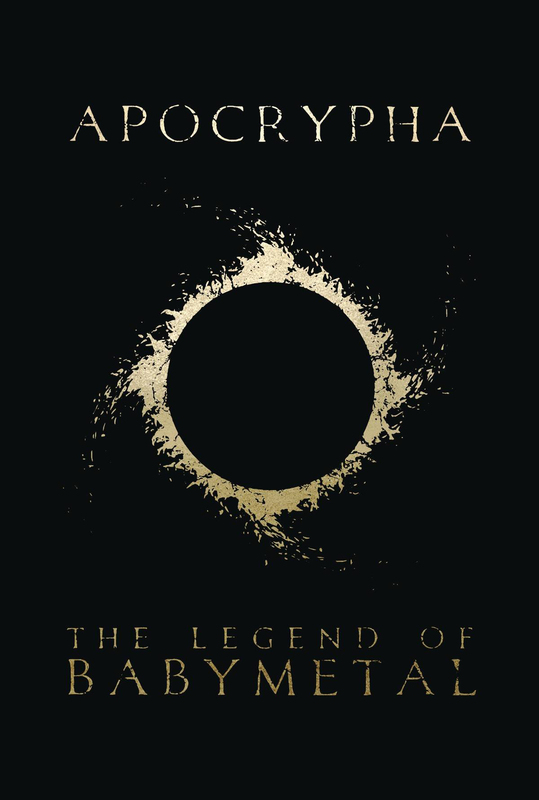 Apocrypha: The Legend of Babymetal, by The Prophet of the Fox God, Illustrated by G.M.B. Chomichuk. Three reincarnating young women battle the Vulture God on a mission from the Fox God, traveling through time to settings where evil has flourished such as during the French Revolution and the 1862 smallpox decimation of the First Nations people. There is also a mind-bending trip through virtual reality when the trio reincarnate in 1972 and are forced to stop a rogue code from replicating in the world’s first cyberspace. Chomichuk’s surreal art adds to the experience. Babymetal fans expecting action-driven excitement featuring their beloved queens of metal may be disappointed, but the genre-defying manga, like the band, subverts expectations: The wise, pithy words combined with stunning art elevate the work to more than just a Babymetal media prop.